When you think of Michelin Star restaurants, there's usually two polar opposites that come to mind. One is the fancy, French Laundry-esque establishment that'll set you back a few hundred bucks. 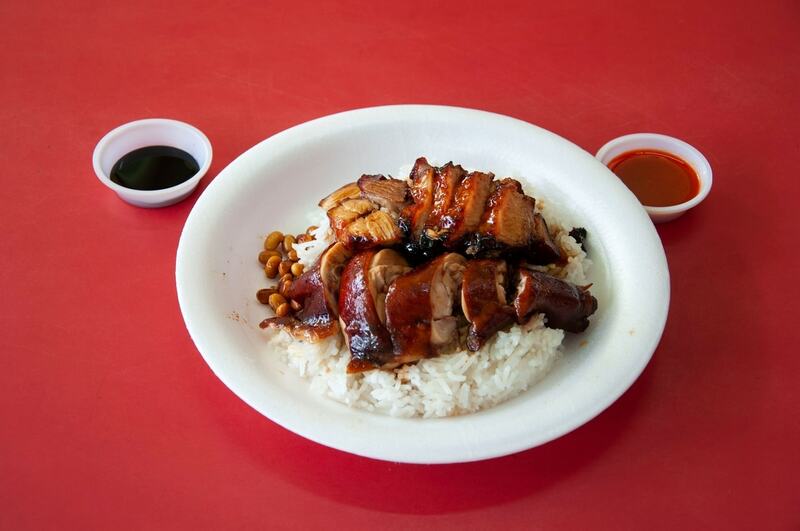 The other is the heartwarming story of somebody like Chan Hon Meng, whose simple version of chicken and rice in the streets of Singapore was good enough to earn the prestigious culinary title. Chan Hon Meng's story is also proof that you don't need to have a ton of cash to burn to get a plate of some of the best food in the world. To back that up, Traveloka just came out with a report that showcases the 50 cheapest Michelin star meals from across the globe. They took into account price changes when calculating the total cost, so everything below is in US Dollars and uses exchange rates to make the data as accurate as possible to August 2018. Turns out the Chan Ho Meng's spot is the cheapest place to get Michelin-star food in the world, although the famous dim sum from Tim Ho Wan is not too far behind. Interestingly, while Michelin meals tend to come with a hefty price tag here in the US, one spot did crack the top 10: Al's Place, in San Francisco, where you can get a meal for $18. Still, the price gap from the cheapest to most expensive on just this list alone shows how wide spread the cost of a Michelin-starred dinner can be. Whether you've got $2.20 or $109.50 to shell out on a meal, there's no reason you can't get some of the best from around the world.